Working in collaboration is not easy because it demands exploring each other’s differences while working together. But it’s too late if it is learned in the later stage of life. It must begin from children and this is what this book is all about. 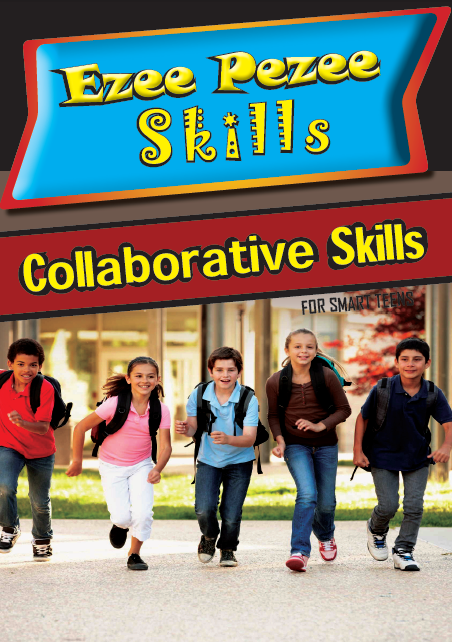 This book is an attempt to make children aware of the importance of working in collaboration. Creative activities and ideas suggested in the books ensure that the book keeps the fun factor alive and the stories are ofcourse the best part.